Dorothy Walker (January 16, 1929 - December 8, 2002) was an Irish art critic and a vocal champion of abstract modernism in Ireland. 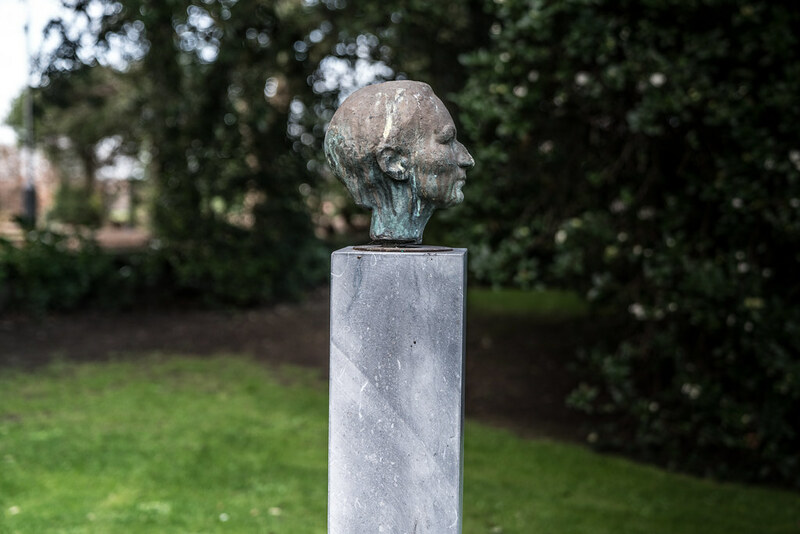 She was a co-founder of the occasion modern art exhibition Rosc and a board member and even an interim director of the Irish Museum of Modern Art. 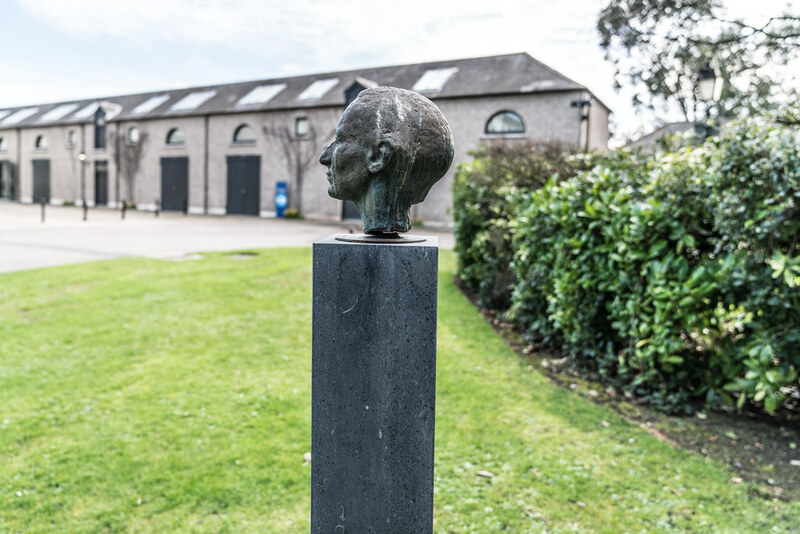 After her death the museum held an exhibition in her honour, featuring work by artists, such as Patrick Scott and Sean Scully who she particularly favoured. 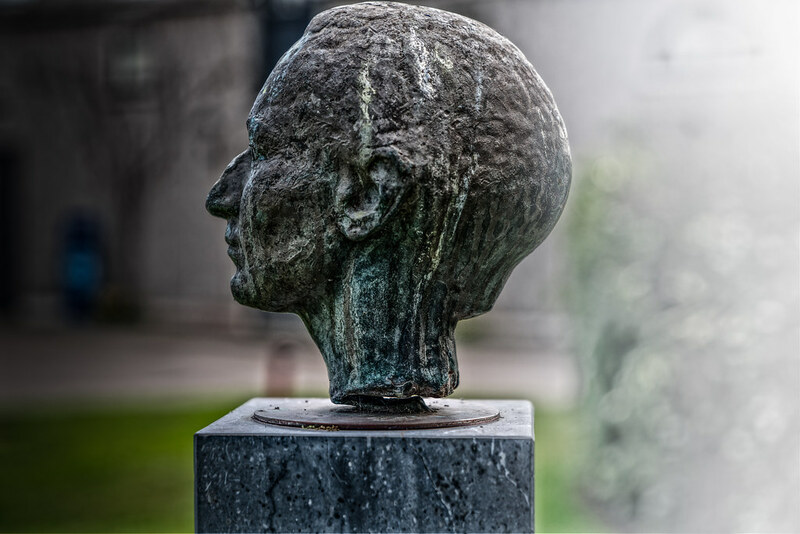 Her books include a rare but much admired discussion of contemporary Irish art. 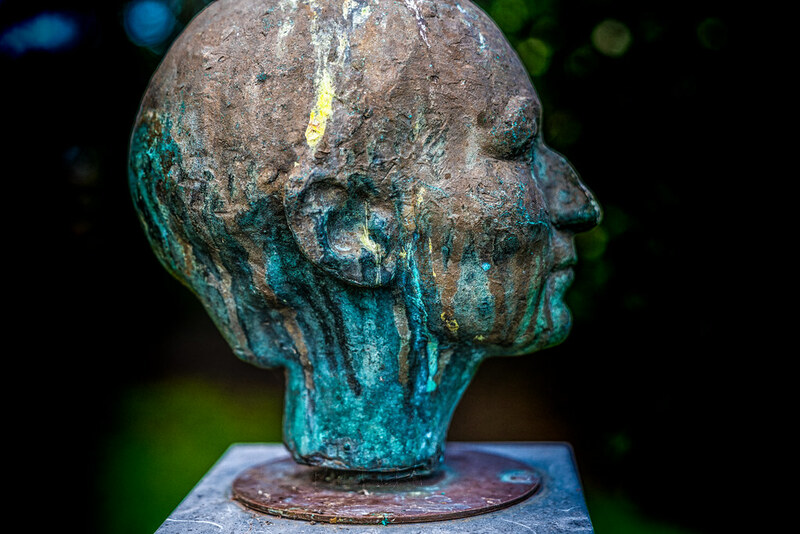 Oisín Kelly (17 May 1915 – 13 October 1981) was an Irish sculptor. Kelly was born as Austin Kelly in Dublin, the son of William Kelly, principal of the James Street National School, and his wife, Elizabeth (née McLean). 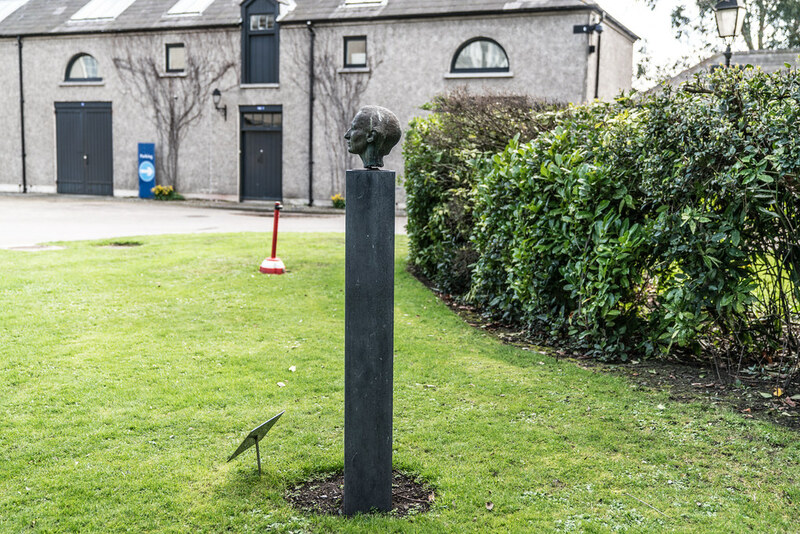 Until he became an artist in residence at the Kilkenny Design Centre in 1966, he worked as a school teacher. 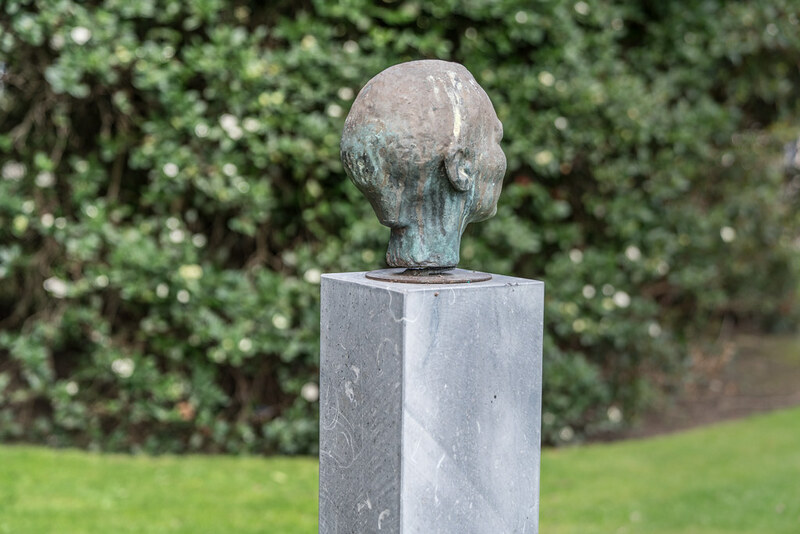 He initially attended night class at the National College of Art and Design and studied briefly in 1948–1949 under Henry Moore. He originally concentrated on small wood carvings and his early commissions were mostly for Roman Catholic churches. 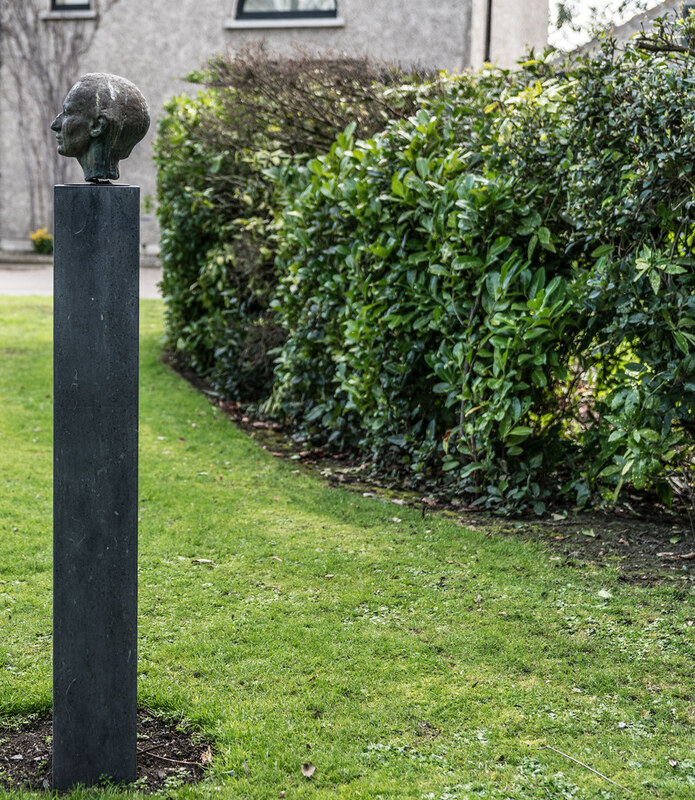 He became well known after he was commissioned to do a sculpture, The Children of Lir (1964), for Dublin's Garden of Remembrance, opened in 1966 on the 50th anniversary of the Easter Rising. More public commissions followed, including the statue of James Larkin on Dublin's O'Connell Street. "'These things are not secrets but mysteries',/Oisin Kelly told me years ago/In Belfast, hankering after stone/That connived with the chisel, as if the grain/Remembered what the mallet tapped to know."